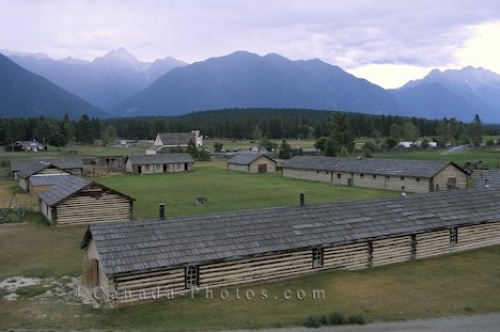 Fort Steele Heritage Town in British Columbia, Canada is a fascinating trip back in time. The heritage town in Fort Steele, British Columbia lures in thousands of visitors a year as people love to enjoy taking a step back in time and explore the days of past. Employees at the heritage town wear traditional costumes as well as act the roles of people and the way of life long ago. Fort Steele Heritage Town, Fort Steele, British Columbia, Canada, North America. Picture of the heritage town in Fort Steele, British Columbia, Canada.